So, you want to stay on the cheap, and you’re wondering if you can actually get a decent shot of espresso. Yes, yes you can. 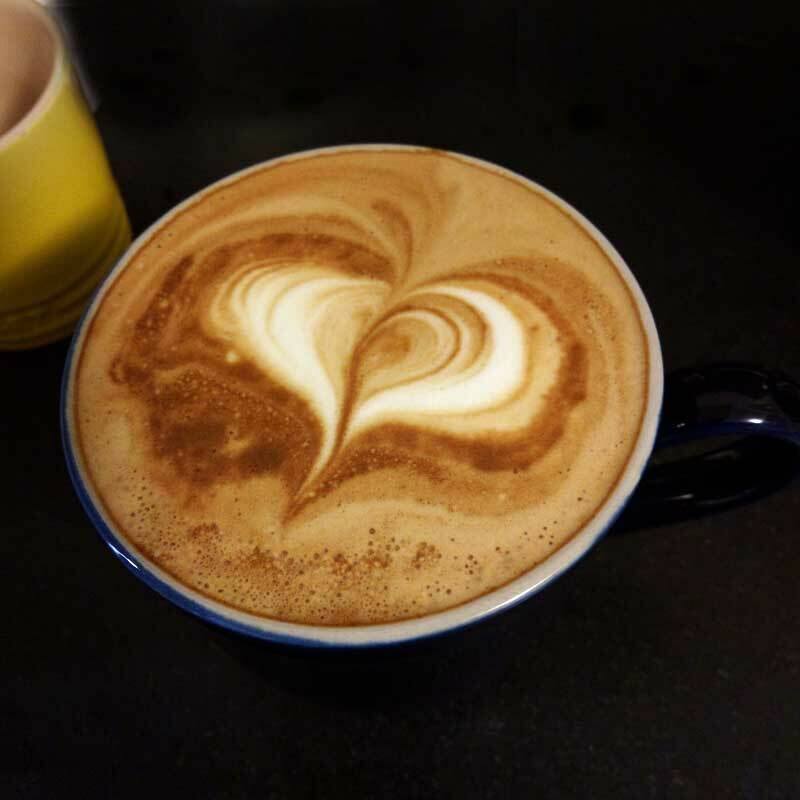 Keep in mind that “cheap” is quite relative your your situation, but the combo of a Gaggia Classic with a Capresso Infinity grinder can produce a very respectable beverage. 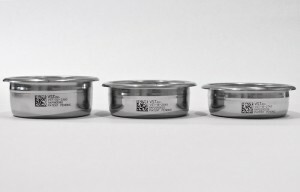 All told, you can be out the door under $500 and brewing cafe quality beverages at home. 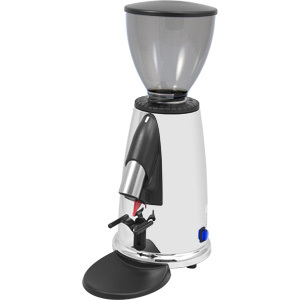 Some people will tell you that you HAVE to spend at least $500 on the grinder alone, or to get a Rancillio Silvia. But, your wallet is the deciding factor. Yes, the grinder DOES make that big a difference even on a lower end machine. So, if you can afford it, get a better grinder. But, if you have a budget of $500, this solution right here is a damn fine choice. 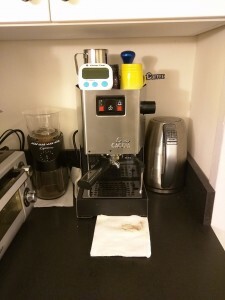 I decided that the ROK wasn’t going to cut it anymore in my apartment in NY and I needed to upgrade to a machine that still had a budget price, but could keep me from missing my Bezzera BZ10 so much. 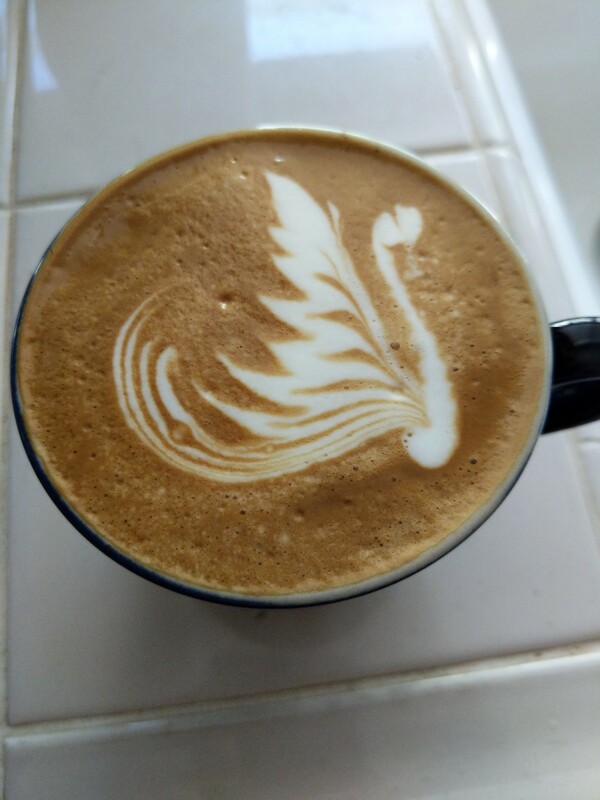 I picked up a Gaggia Classic espresso machine (review here) and I am happy. I did the Rancillio steam wand mod immediately and I highly recommend you do it too. This machine is small, but performance is superb.